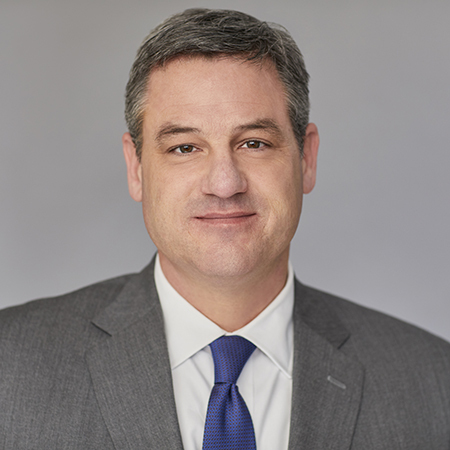 Mark D. Griffin represents a wide range of financial institutions and individuals in securities fraud and professional liability matters in state and federal courts, as well as in arbitrations before FINRA and AAA. Representing broker-dealer firm and registered representative in connection with SEC investigation arising out of municipal bond underwriting and sales. Representing municipal advisors and representatives in ongoing SEC inquiries and investigations. Defending SEC registered investment adviser in state court litigation filed by institutional customer arising out of recommendations to purchase notes issued by pooled trust preferred CDOs. Mark also represents clients in formal and informal regulatory matters and in inquiries, investigations, and enforcement proceedings by securities regulatory bodies, including the SEC, FINRA, and the MSRB. Based in the Memphis office, Mark is co-chair of the Firm's Broker-Dealer/Investment Adviser industry service team, and devotes a substantial portion of his professional time to representing financial institutions—including national and regional broker-dealers, investment advisory firms, depository institutions, bank dealers, municipal securities dealers, and municipal advisors—and their officers and representatives in (1) state and federal court litigation as well as arbitration proceedings before FINRA and the AAA; (2) inquiries, investigations, and enforcement proceedings by the SEC, FINRA, MSRB, FDIC, state securities commissioners, and other regulatory bodies; and (3) employment related disputes, including "raiding" claims, theft of trade secrets and injunctive proceedings in unfair competition and employee transition cases. 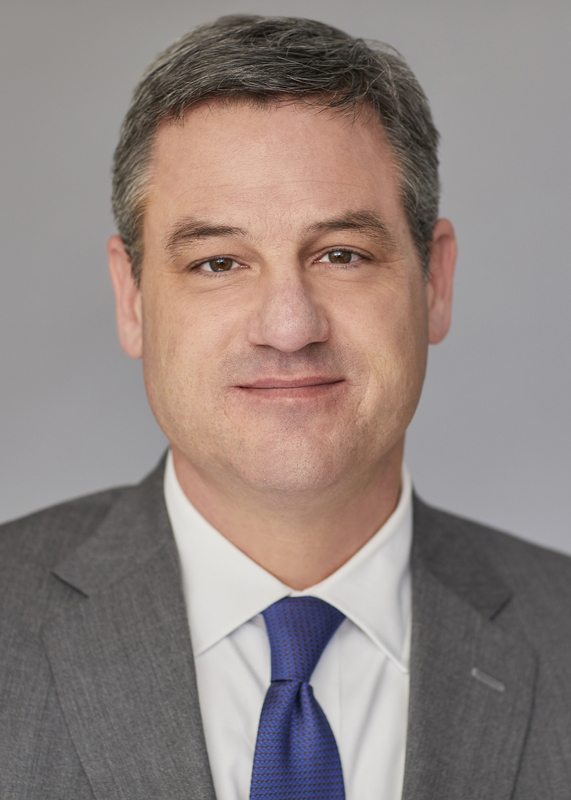 Mark also has substantial experience in counselling firms and individuals in internal investigations and in compliance and regulatory matters relative to the securities industry. Representing dual-registrant firm in FINRA investigation involving cybersecurity and anti-money laundering compliance practices. Defending investment advisory firms and representatives in (i) state and federal court litigation involving the sale of promissory notes and (ii) parallel SEC investigations involving same product. Represented public company and officers in SEC Enforcement Action, which resulted in a settlement with no monetary penalty to clients. Represented national banking association, its capital markets division, and its affiliated broker-dealer in FDIC, SEC and FINRA inquiries regarding sales of CDO notes. Represented broker-dealers and bank dealers in connection with SEC’s Municipalities Continuing Disclosure Cooperation Initiative. Represented broker-dealer firm and its registered representative in FINRA arbitration involving institutional customer's claims of securities fraud, common law fraud, misrepresentation, suitability and failure to supervise in connection with customer's purchase of CDO mezzanine notes. After evidentiary hearing, the arbitration panel issued an award dismissing all claims against our clients. Successfully defended CPA in case involving claims of professional negligence and breach of fiduciary duty. Represented broker-dealer firm and its registered representative in FINRA arbitration involving institutional customer's claims of fraud, suitability and failure to supervise in connection with customer's purchase of auction rate securities. After evidentiary hearing, the arbitration panel issued an award dismissing all claims against our clients and recommending expungement of the matter from clients' CRD records. Represented broker-dealer firm and registered representative in FINRA arbitration involving retail customer's claims of fraud, misrepresentation, suitability and failure to supervise in connection with customer's purchase of variable annuity product. After hearing testimony and considering evidence from all parties, the arbitration panel issued an award dismissing all claims against our clients. Representing national banking association and its capital markets division and affiliated broker-dealer in state court litigation involving claims of securities fraud and misrepresentation brought by institutional customer arising out of the purchase of trust preferred CDO notes. Frequent representation of broker-dealers and investment advisers in connection with regulatory cycle and cause examinations. Frequent representation of broker-dealers and registered investment advisers in litigation and in arbitrations involving claims of unsuitability, unauthorized trading, misrepresentation, churning, failure to supervise, and breach of fiduciary duty. Frequent representation of broker-dealer firms, registered investment advisers, registered representatives and third-party witnesses in responding to subpoenas, document requests from regulators, informal inquiries and formal investigations involving securities offerings, investment banking activities, alleged sales practice and supervisory violations, as well as compliance matters. Secured summary judgment award in favor of broker-dealer firm on claims of fraud, breach of contract and tortious interference by national structured settlement consulting firm. Secured $4 million settlement for broker-dealer firm in an unfair competition case, where former employees attempted to misappropriate and use broker-dealer's trade secrets and confidential business information in a competitive start-up company. Obtained a favorable ruling from the Tennessee Supreme Court for a securities firm in a case involving trustees' authority to enter into arbitration agreements. Named the Best Lawyers' 2018 Memphis Securities Litigation "Lawyer of the Year"
Mark really understands our business. I can give him the lay of the land and get good advice quickly. He knows the industry and the various issues. He's very accessible. I have his cell, home and office numbers and know I can reach him anytime.